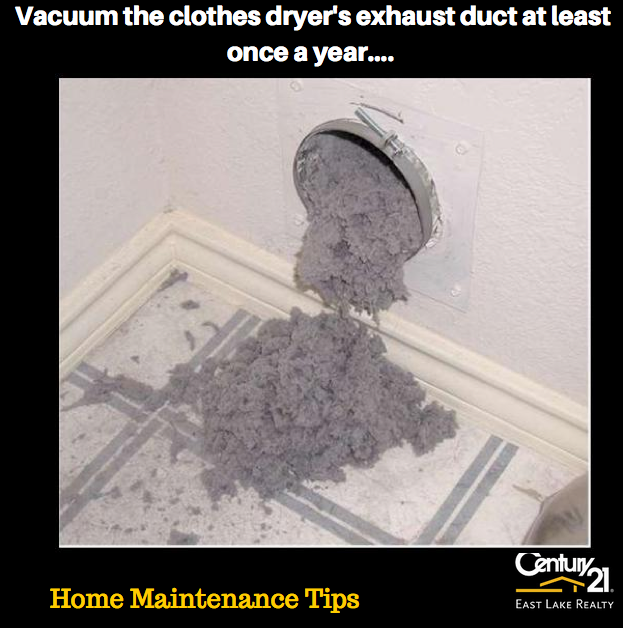 Tip: Vacuum the clothes dryer's exhaust duct at least once a year. If the duct is plastic, replace it (it's a fire hazard). Use "Rigid sheet-metal ducting" if possible - the quality is much better!